Product Photography is not only the essential on-white pack shots used in online shopping, it can also be a more creative process that produces images suitable for promotion or advertising. 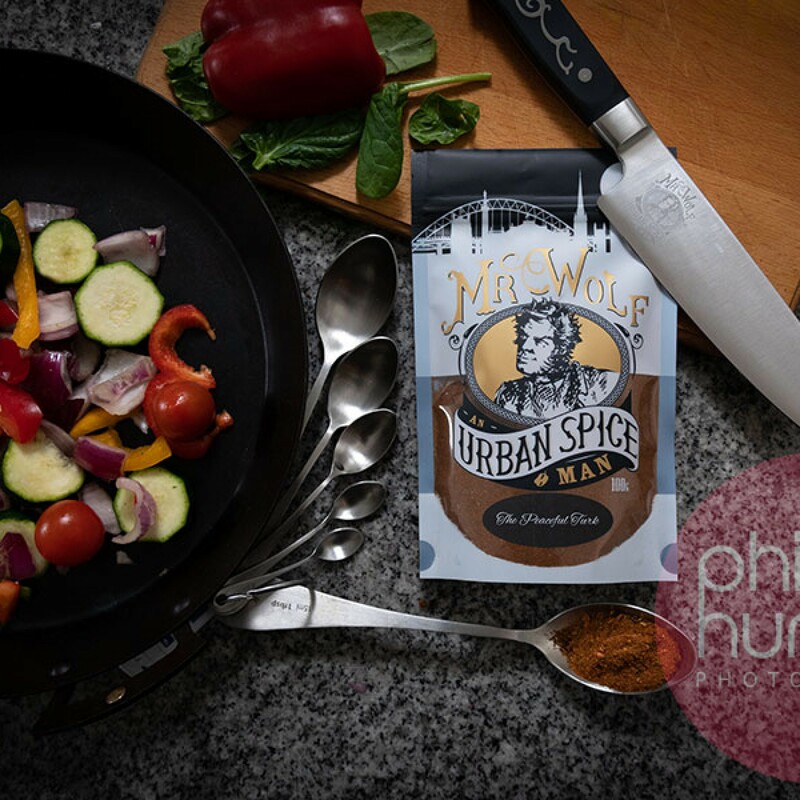 Images are almost always a customers first contact with a product or brand and when launching both its essential that the client has both true pack shots to accurately represent the product and more creative lifestyle images to advertise it. The continuing growth in online retail means that to stand out in a crowded market place, retailers have to be constantly developing new ways to engage customers. 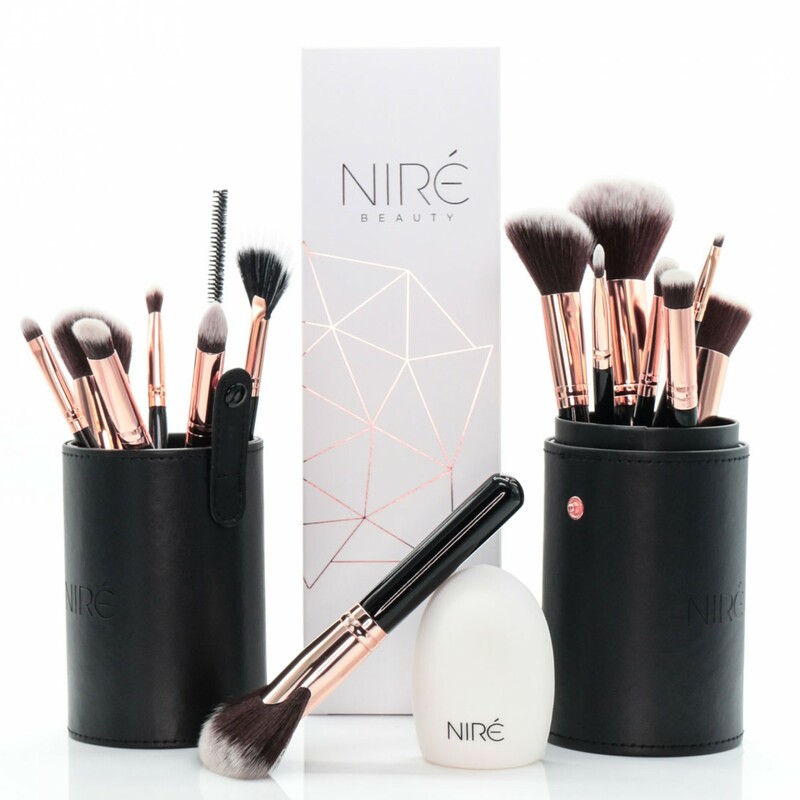 Beauty brand Niré, have an established customer base online and were looking continue building their brand through experimenting with new ways of presenting their products and they chose Philip Hunton Photography to help them do just that. 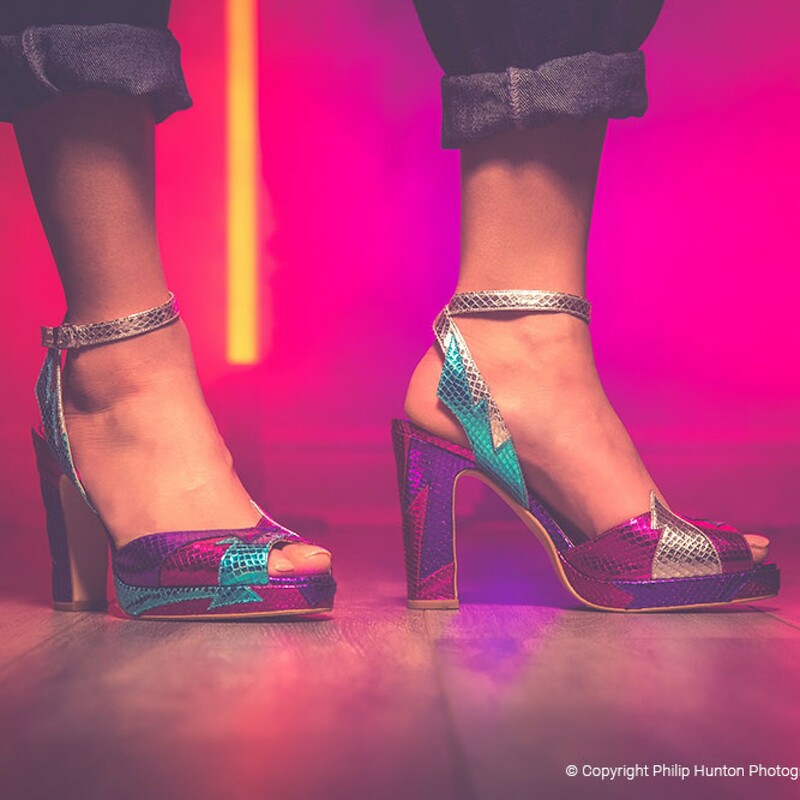 Often referred to as the ‘Rock n Roll Cobbler’ of the 1970’s the Terry de Havilland brand are famed for their key part in the ‘swinging London’ fashion scene with clients like David Bowie, Led Zepplin and more recently Bianca Jagger and Paloma Faith. The brand’s style continues to be as flamboyant and cutting edge today as it was when first established. Like many designers, Terry de Havilland has embraced the 21st century and offers an online store for the latest styles and with that they need quality photography which accurately represents the colour, design and lifestyle associated with their latest offerings. The UK alone uses over 7 million disposable coffee cups per day, cups that cannot be recycled and all too often find their way into our planets beautiful oceans. 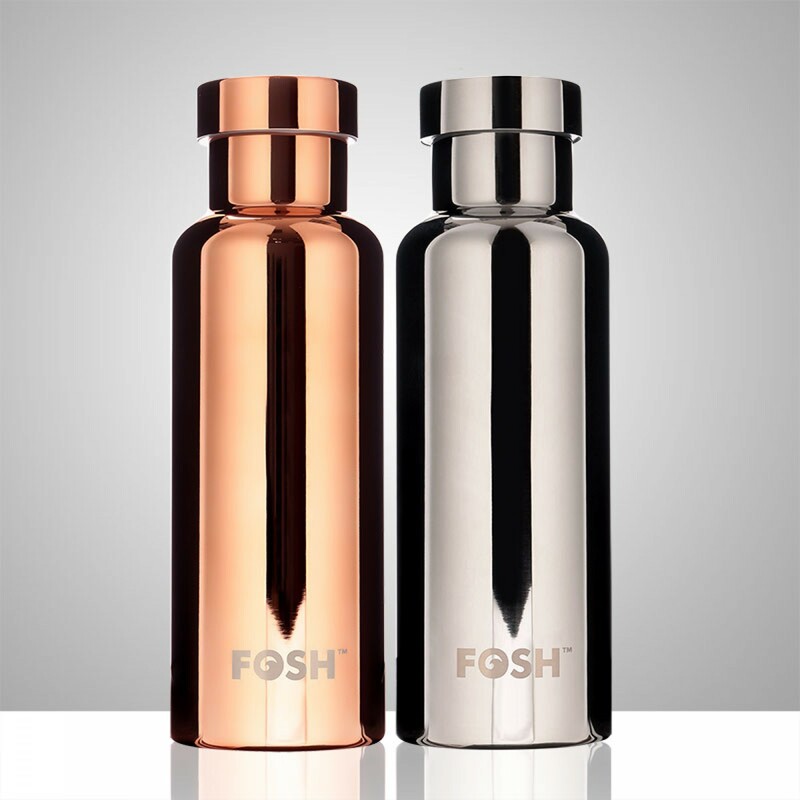 FOSH are a new company producing stylish and far more environmentally friendly options for all hot or cold beverages. The stylish aluminium vacuum sealed bottles and insulated cups offer a reusable option for your drinks. Some drinks outlets and coffee shops are even offering good discounts if the customer uses their own cup or bottle. People are the key to any business and capturing colleagues working together can quickly and simply get across the heart of a business and its most important assets. Capturing the people in any business will help communicate to potential clients who you are and how you work. 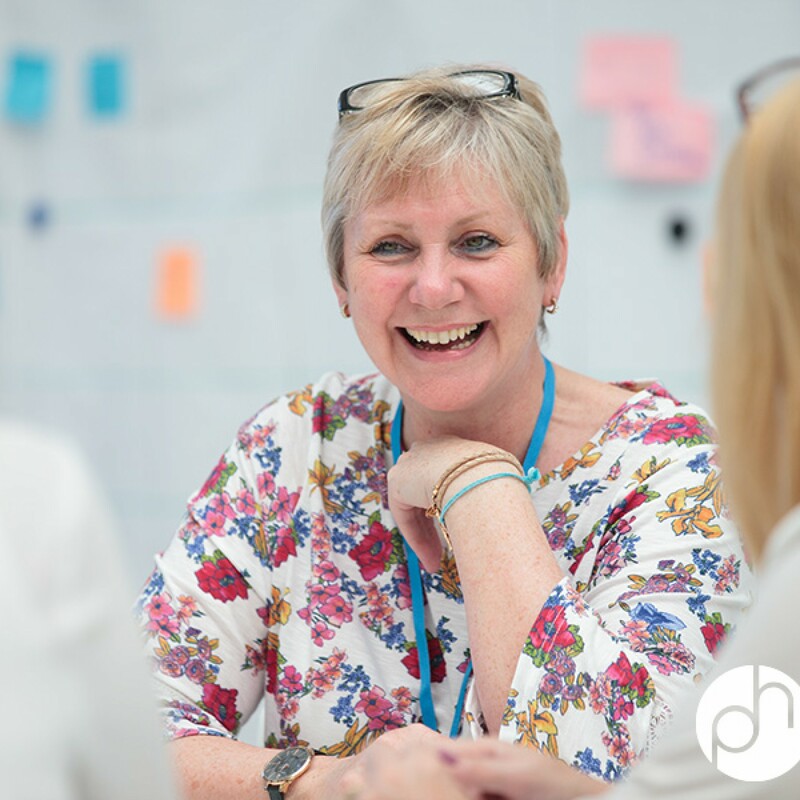 I like to get a good mix of shots focusing on individuals within the business and interactions between colleagues, this can be done by sitting in on meetings or often I find people more willing to take part if approached just before or just after their meeting.